Hotels are a part of hospitality industry. Hotel Management courses is a primary requirement to enter in the hotel Management Industry. We have wide job opportunities here and this industry is truly becoming global. As international hotel chains are opening new hotels in various big & small cities, the demand of good number of employs is huge. 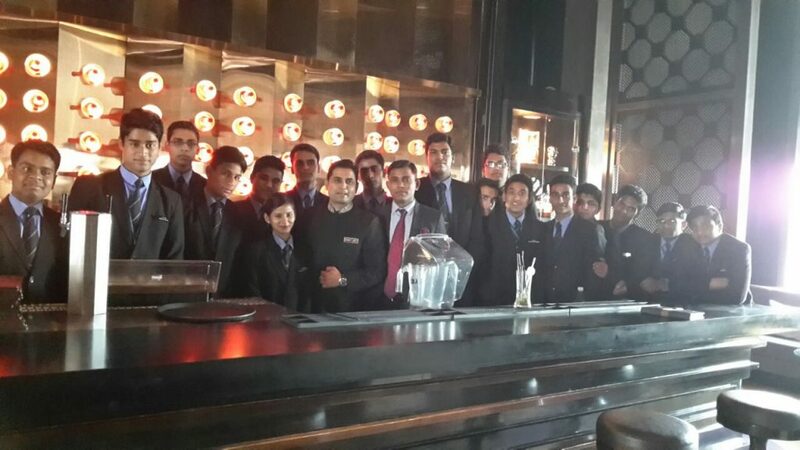 Various hotel management Institutes in Delhi and in all over India are offering the Hotel Management courses. Hotel management Institutes are offering Hotel Management Degree and Diploma courses that help the hotel management students just after 10+2 to make a good career in this ever growing industry. The growing economy and scope to growth in the hospitality sector is motivation the chain hotel to come up with new properties in country. This has lead to verify of jobs to the Indians and bringing more travelers, business clients & holiday travelers. The Indian tourism & hospitality industry has materialized as one of the key drivers of growth among the service sectors in India. It contributes 8.78% of the total employment generation in the country. Hotels include business hotels, resort hotels, airport hotels, apartment hotels, casino hotels, convections, boutique hotels and conference hotels. Tourism is a big sector its diverse form includes medical, adventure, heritage, ecotourism, wild life and pilgrimage tourism. There are no shortcuts for successful careers in hospitality industry; particularly hotel industry is open only for talented management professionals who can show their capabilities & caliber. The aspirants with flare and passion to serve in the challenging environment are highly successful to make a career. The right attitude and aptitude is required to reach on top in this industry. This industry is a labour intensive and India has a large concentration of English speaking individuals. Beside the regular jobs other opportunities await those who are able on taking up a job in the sector like cruise ships, club management, airlines, hotel and tourism, Fast food joint, government owned catering department like air force mess, railways and many more. Today the hospitality industry is one of the first high demanding sector in the world. Lots of lucrative upcoming pipe line going to open in India also like at Delhi airport. Indian Hotel Academy (IHA) offering quality, reliable, interesting, environment with all upcoming visual and listening technique like live video streaming about the Food & Beverage Operations like whisky, wine, etc. to make very interesting. Our faculty offering best quality research product what help to all the students improve their own project and research work throughout the semester. We are teaching the student to match and compile the best beverage knowledge in a better way. We are offering guest lecture as well as hotel visiting under the guidance of the top most hotel.